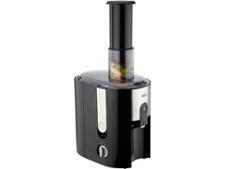 At Which? 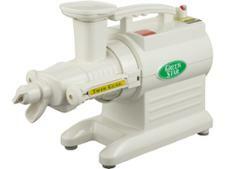 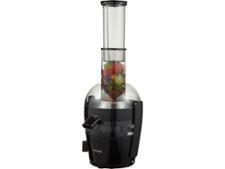 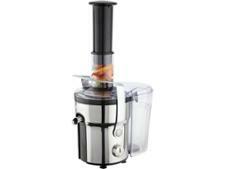 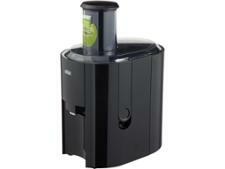 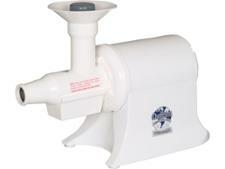 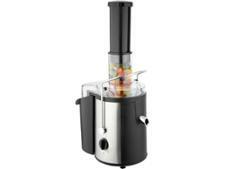 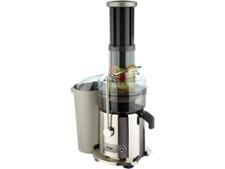 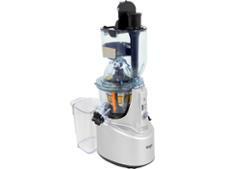 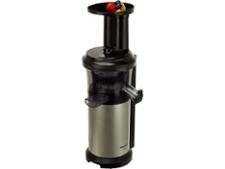 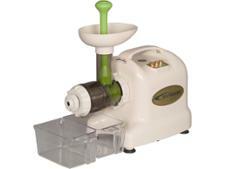 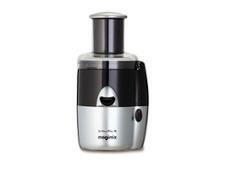 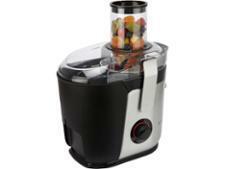 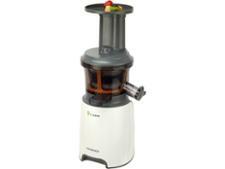 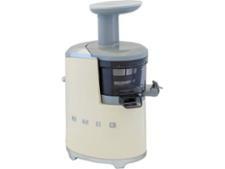 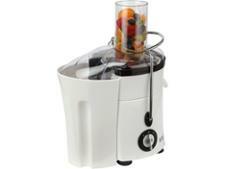 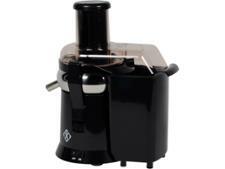 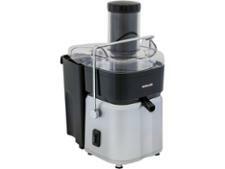 we measure exactly how much juice each juicer will make from a range of fruit and veg. 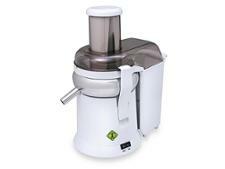 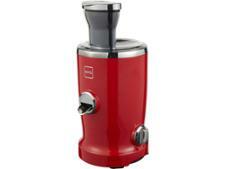 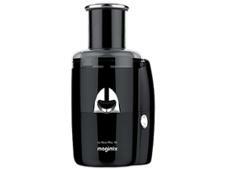 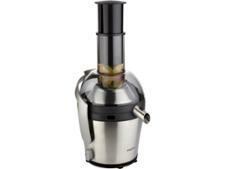 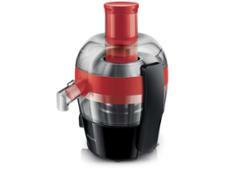 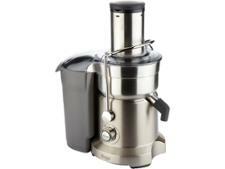 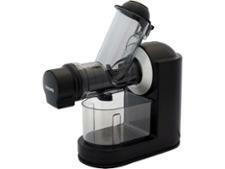 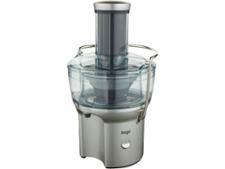 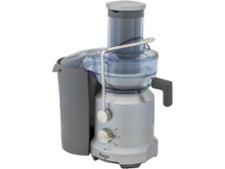 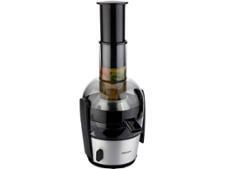 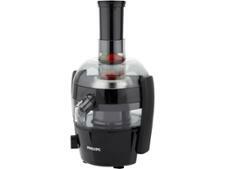 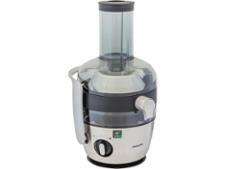 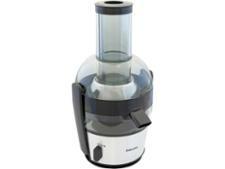 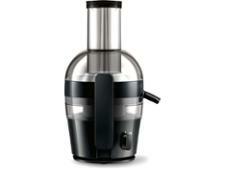 Some juicers are tricky to use and a nightmare to clean, so use our reviews to find the best.